WE ARE YOUR NEW CREATIVE AGENCY. Align is a technology led creative agency that is inspired and driven by the culture we live in. Specialising in identity, digital and online marketing. We are a small but passionate agency located in Lincolnshire. We work alongside our clients to align their marketing strategy. 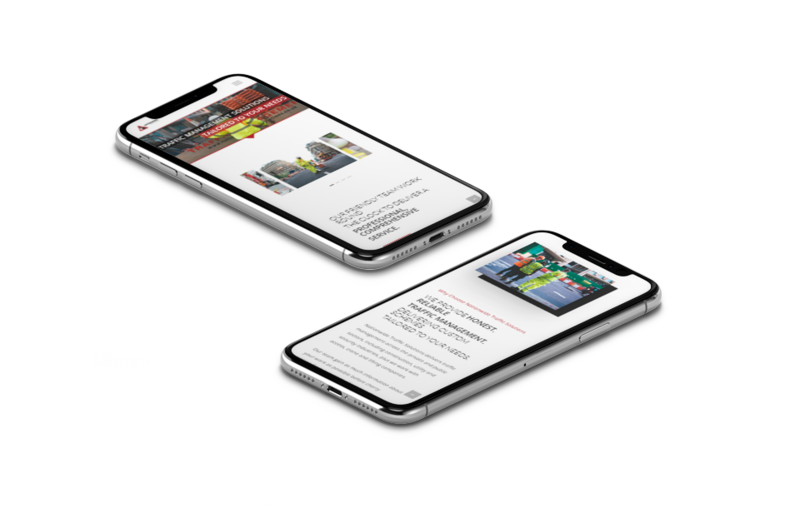 As a long standing customer of ours, Nationwide Traffic Solutions came back to us for a website refresh. The first one had served it's purpose, but we're always evolving and keeping up with industry technologies so they knew they could trust us again to produce something even better. 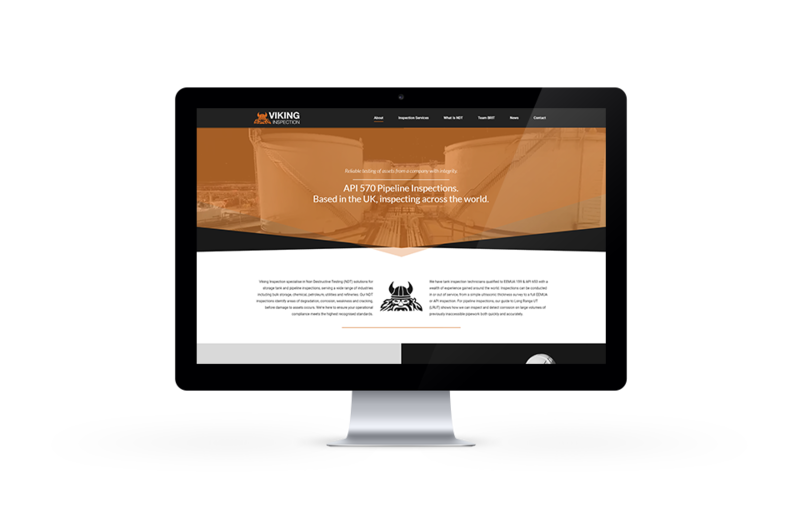 After stumbling across a website we had done for another customer, Viking Inspection approached us for a complete website overhaul. 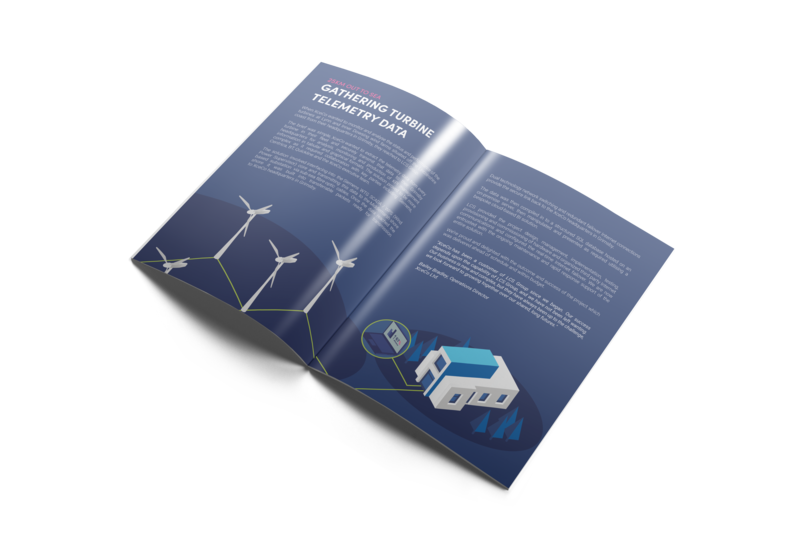 We created them a beautiful, functional website that complimented their already strong marketing efforts. The branding for Align's parent company, LCS Group, was looking a bit tired and limited them creatively. We gave them a fresh start with a new versatile logo that can adapt to any situation. This software is used in the day-to-day operation of GP surgeries all over the UK. 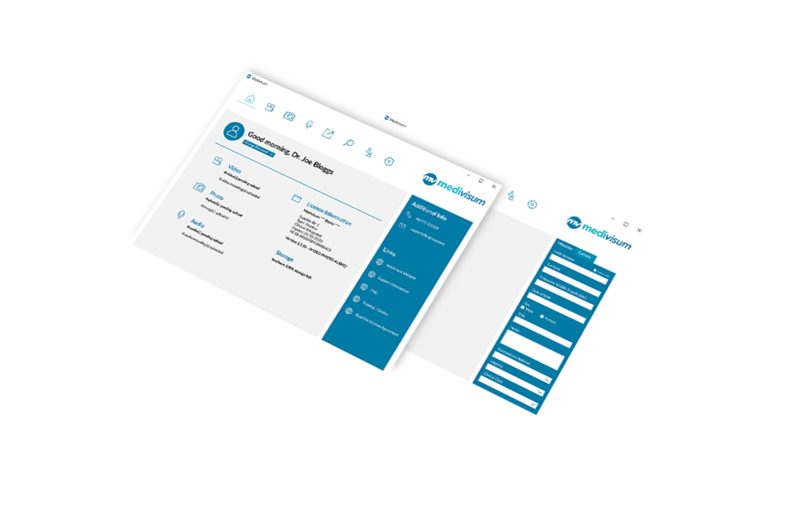 Medivisum entrusted us to revamp their old software interface to make it clean, modern, and user friendly. 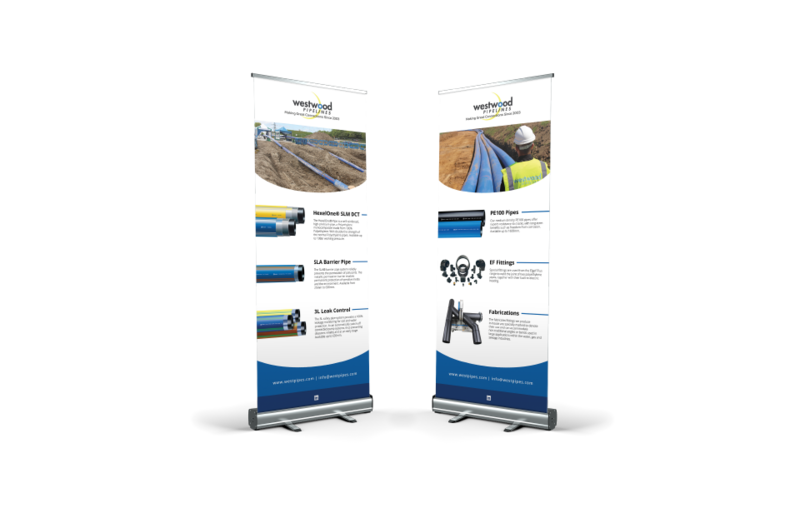 We carried this look across in their new branding materials and website. This local Lincolnshire butchers has been around forever. 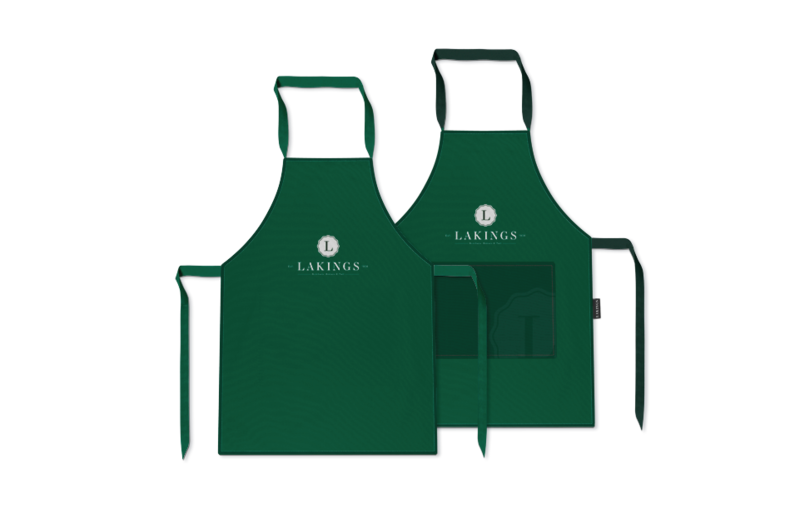 Following a big change in the company, Lakings expanded its offering and now ships fresh quality meat across the UK, all online orders being taken and managed through their E-Commerce website we created them. 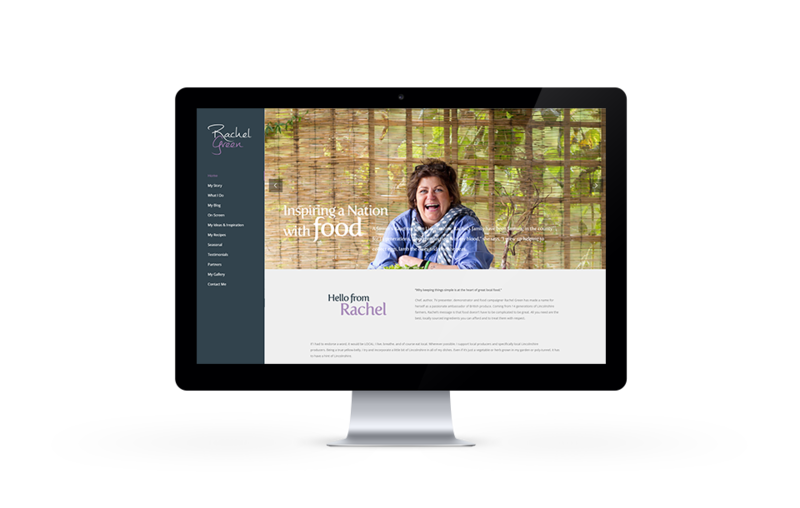 A big name throughout Lincolnshire, Rachel Green approached us for a new website to really get across her personality. The old website was tired, this new site is fun, vibrant, full of colour, and really reflects Rachel and what she stands for.